This is why I was stressed out hiking alone this evening in the forest. 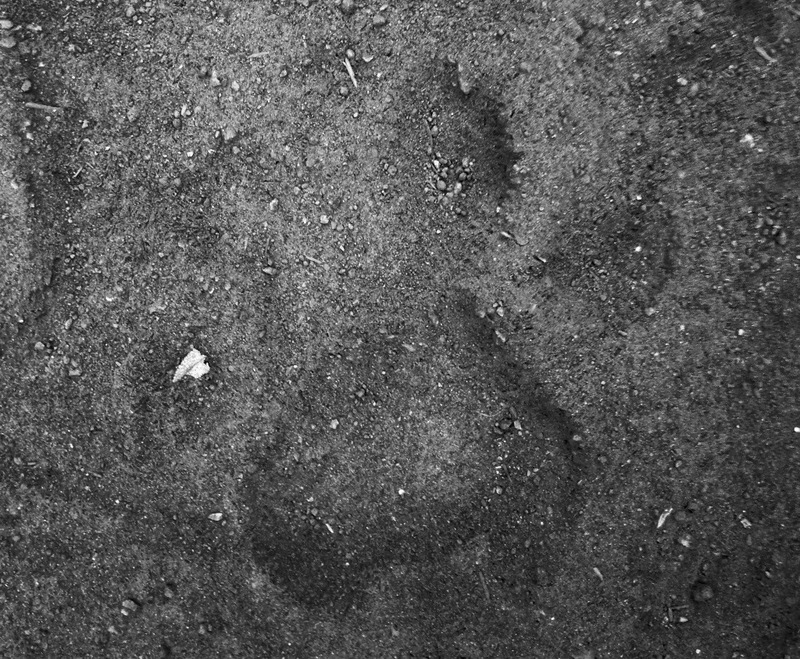 Perfect fresh mountain lion tracks in an area that is reputed to have a mountain lion living there. Ack! No fun. Stress stress stress. I didnt know whether to go fast then be mistaken for running prey or act casual. I tried to look tough and keep the statistical odds against being attacked in mind. No good. I’m an idiot for going alone at dusk. Prev 52 Miles in 2 1/2 Days – Crushed it! Scary. Which part of the Santa Monica mountains? In Malibu Creek State Park.